If you’re going to be away for an extended period of time, it is recommended you have a friend or relative check in on your Grobo. When your plant is in a growth stage, it requires top-ups to maintain an effective water level and weekly reservoir changes to ‘flush’ the system. If the water level gets below the recommended level, the roots won’t be able to drink and there is a possible of running into problems with your pH meter. 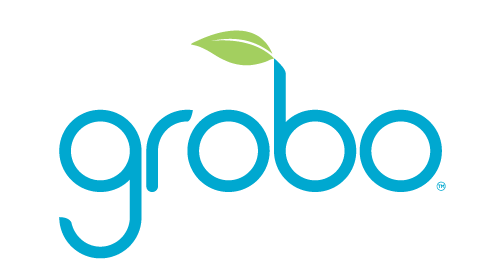 How much energy does the Grobo use?